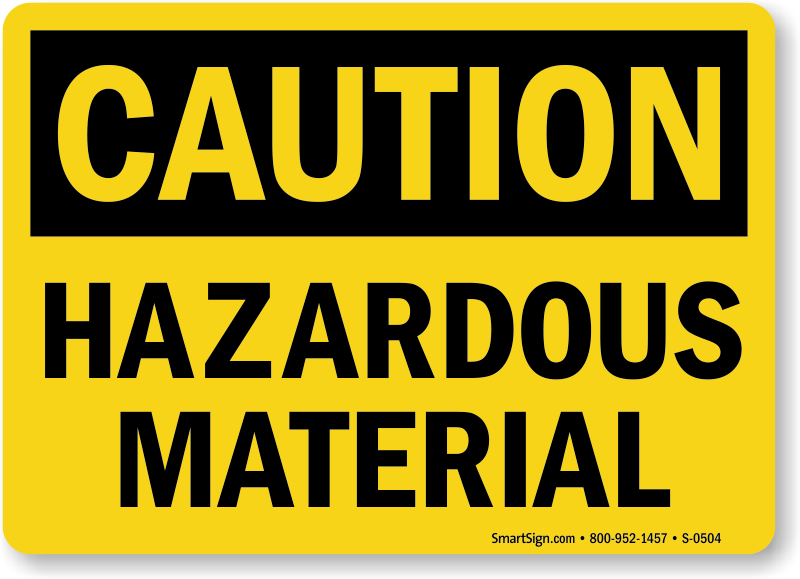 Cautioning against danger is the first step towards averting it. 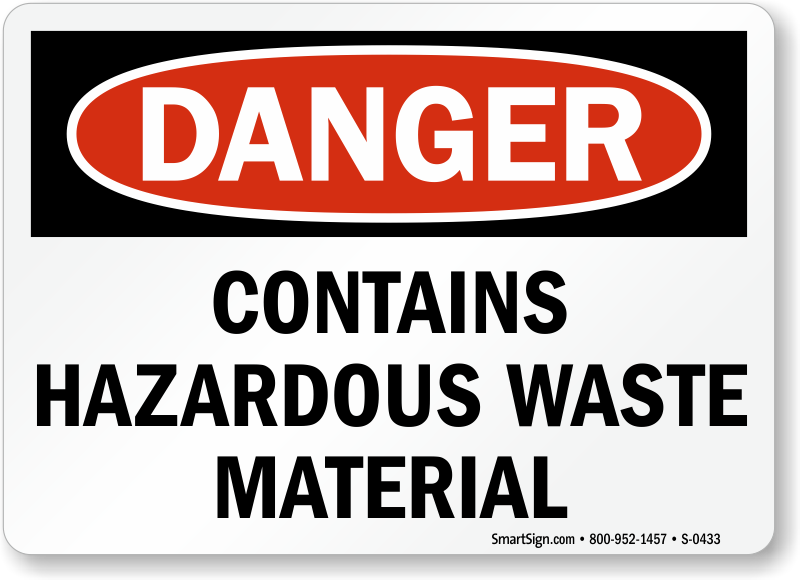 And that's exactly what our Hazardous Materials Labels aim to do. 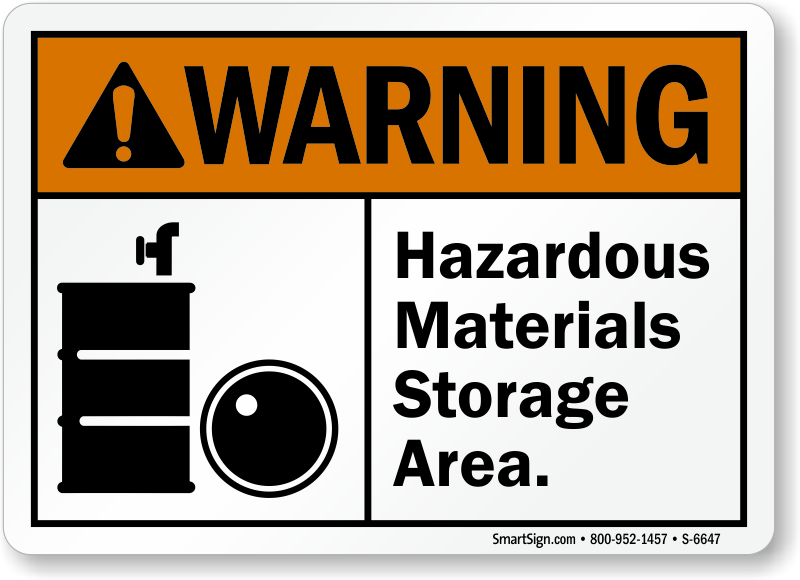 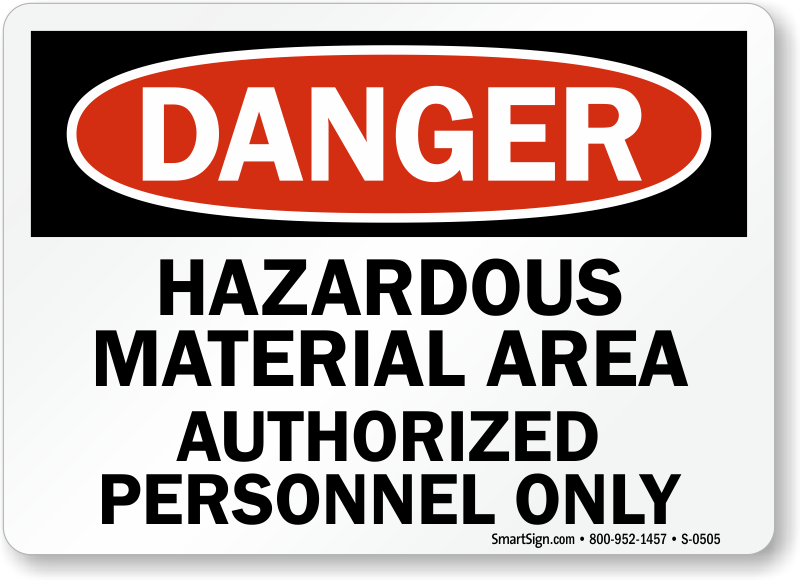 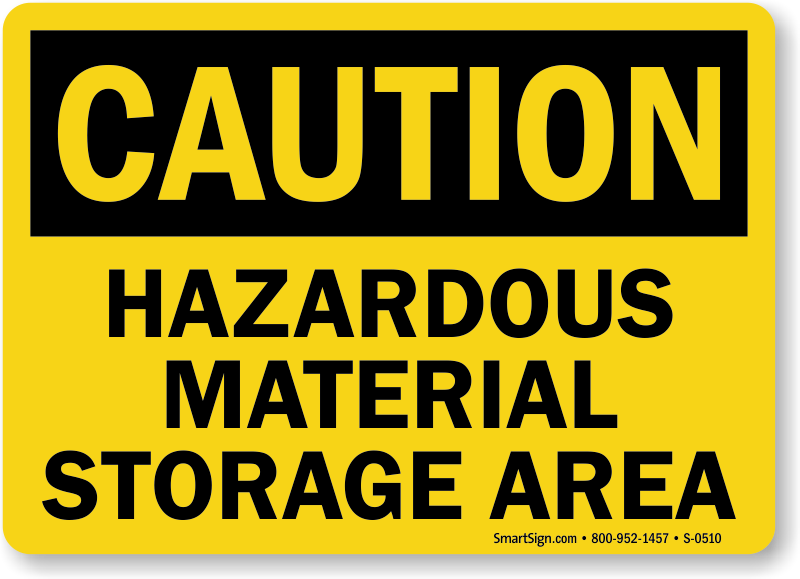 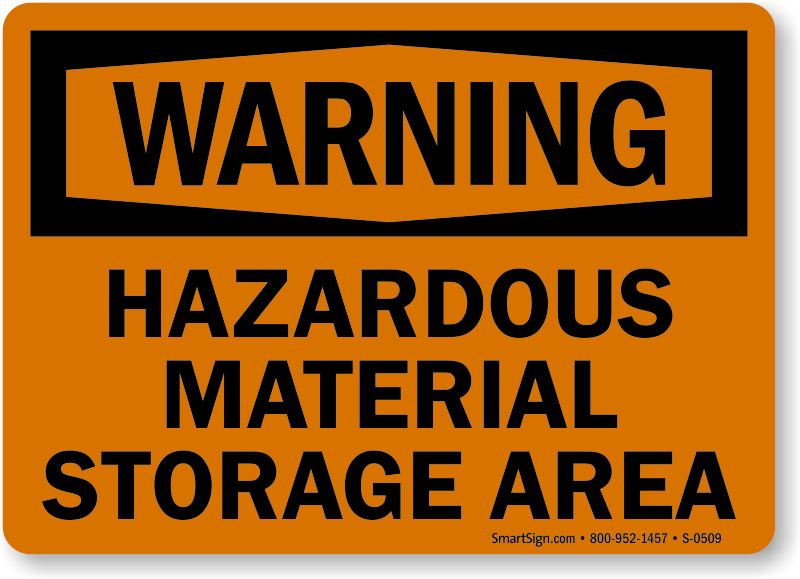 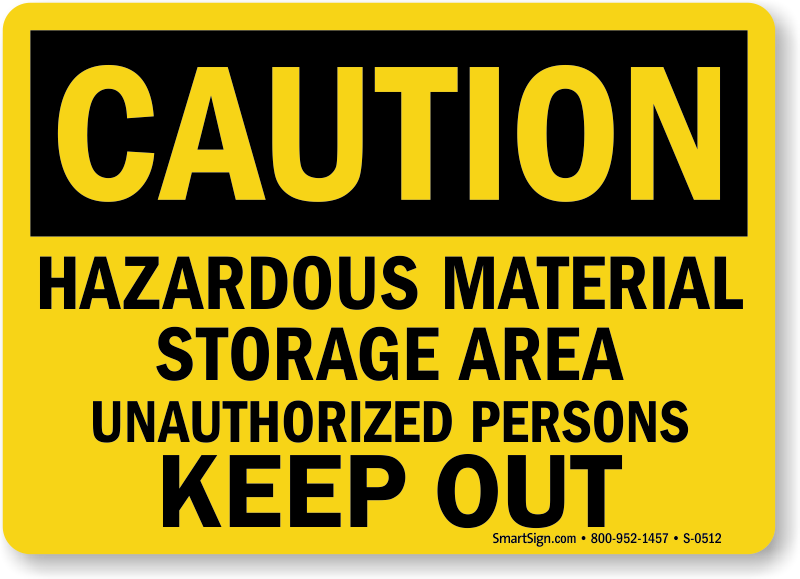 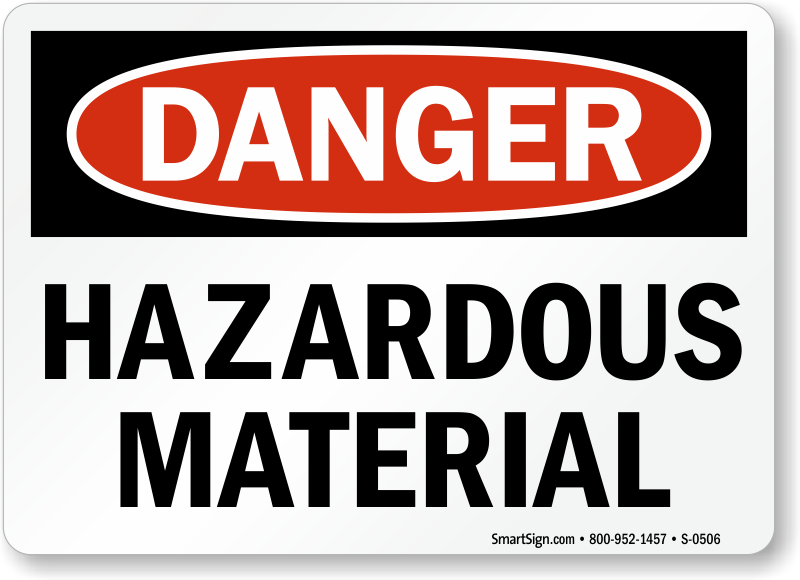 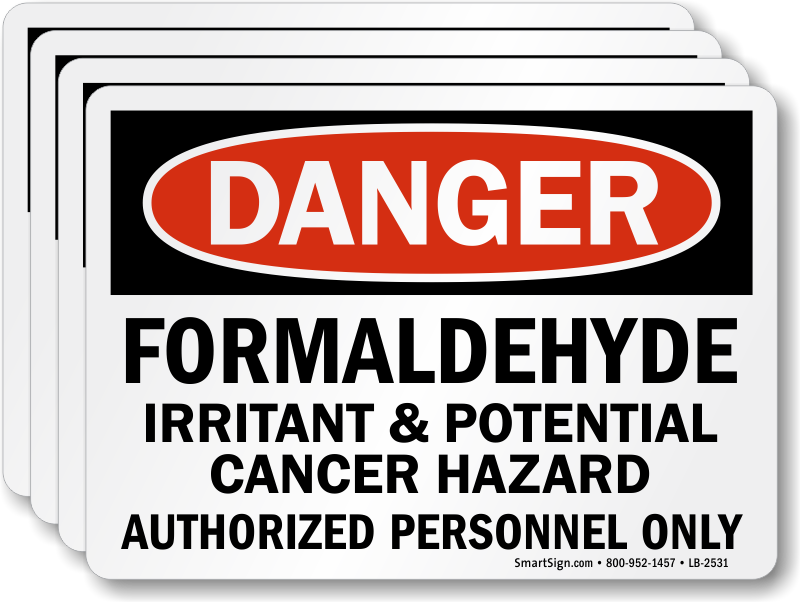 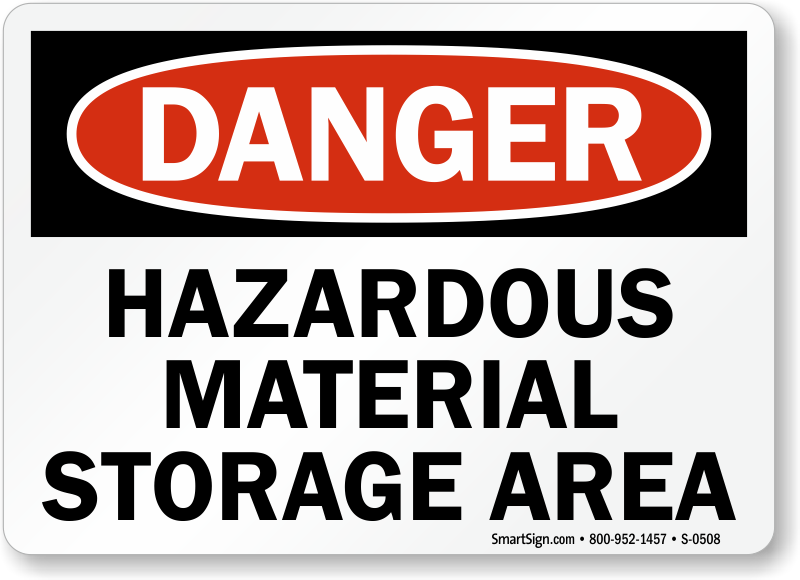 • Keep your facility free from danger of hazardous materials by posting our Hazardous Materials Labels. 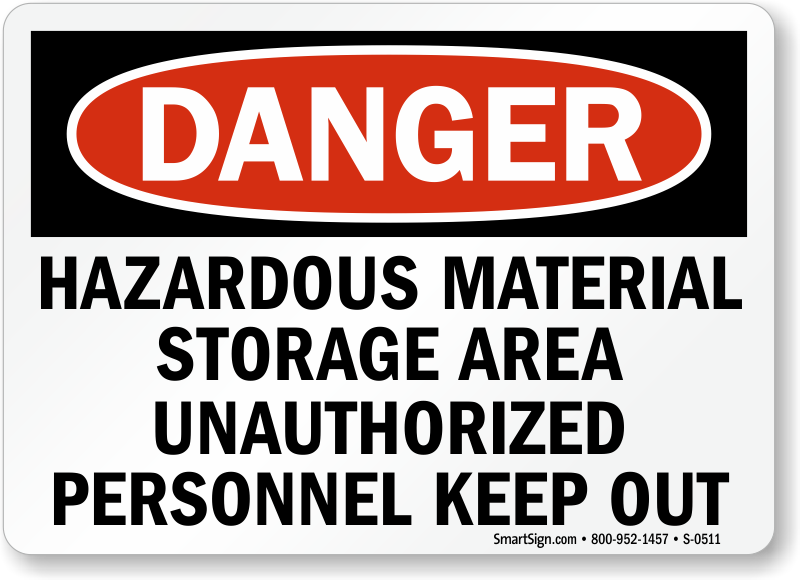 • Available with different legends, choose the message that suits individual requirements and communicates the intended message. 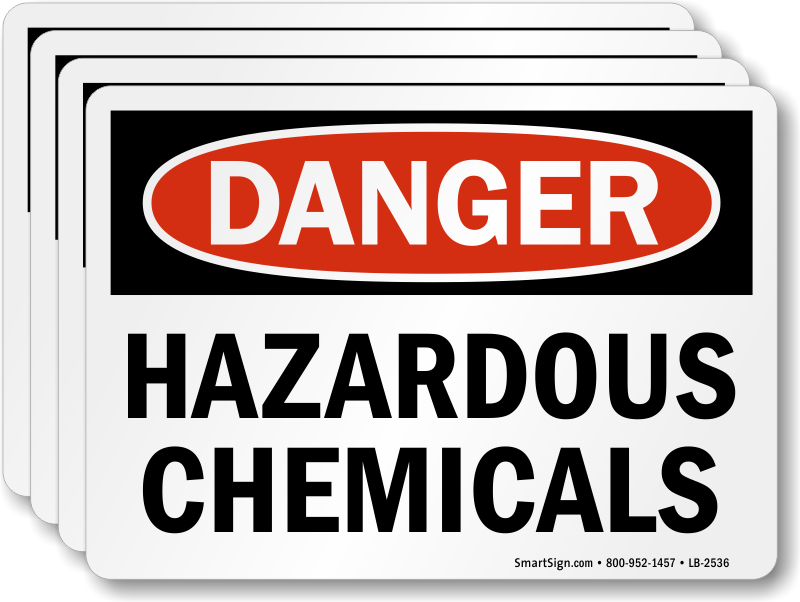 • All labels are made using durable vinyl that is laminated to offer protection against water, chemicals, and weather. 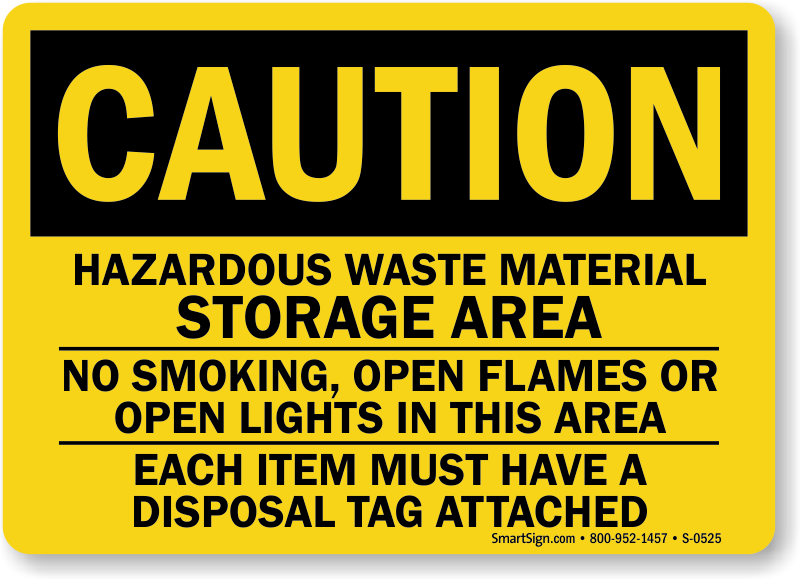 • Labels are resistant to solvents, moisture, abrasion, fading etc. 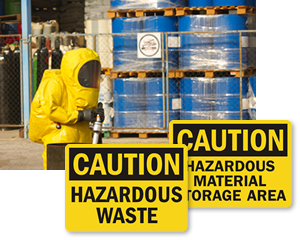 Easy to clean, our labels require minimum maintenance.